The South African President, Jacob Zuma will be in Botswana today (Thursday) ‚ where ministers from four countries are meeting to discuss the Zimbabwe army lockdown. The meeting is also seen as a move to block Grace Mugabe’s attempt to succeed her husband Robert Mugabe as president. 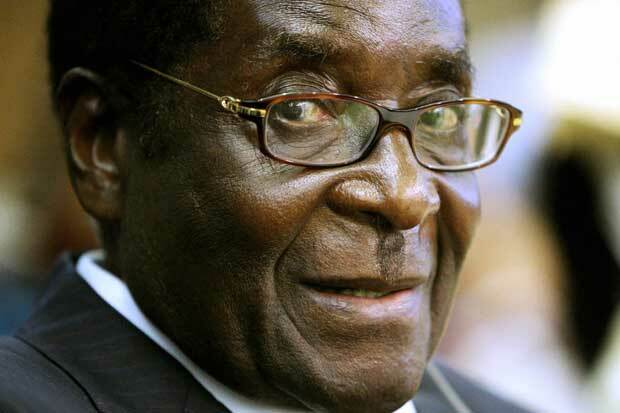 Mugabe had told President Jacob Zuma by telephone on Wednesday that he was confined to his home but was otherwise fine and the military said it was keeping him and his family, including wife Grace, safe. In a statement, Zuma said a ministerial meeting of the Southern African Development Community (SADC) Organ on Politics‚ Defence and Security Cooperation will meet today in Gaborone. “The meeting will be attended by Ministers from Angola‚ Zambia‚ Tanzania and South Africa. It will be co-chaired by the Minister of International Relations and Cooperation of South Africa and the Angolan Defence Minister. “It is expected that the Ministers will make recommendations to the Heads of State and Government on the political situation in Zimbabwe‚” the statement said.